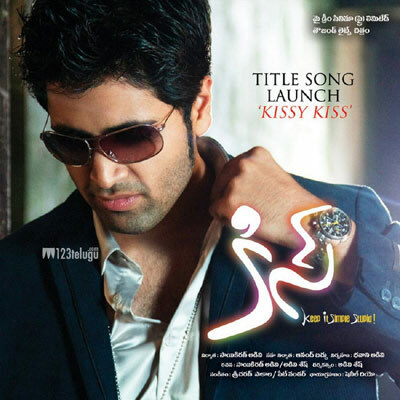 Adivi Sesh is extremely happy with the final output of his upcoming film KISS. The film has a tagline – ‘Keep it Simple Stupid’. Adivi Sesh and newcomer Priya Banerjee have played the lead roles in this romantic comedy which has been mostly shot in San Francisco. Sesh has also written and directed the film and his brother, Sai Kiran Adivi have produced the film. The post-production is going on in full swing and recently, the film’s colour grading was completed. Shaneil Deo is the cinematographer and the entire film has a rich look. The film revolves around a young girl who has never been kissed and how her life changes after she meets the hero, who’s from India. Sricharan Pakala and Pete Wonder have scored the music and the audio has already been released in the market. The title track has become a rage on the internet and Sesh is planning to go full throttle with the publicity campaign in the next few days. The film is expected to hit the screens in August.